Alongside the DIY natural beauty that I have been creating, I have been making the switch with my products that I use to natural, ethical brands. 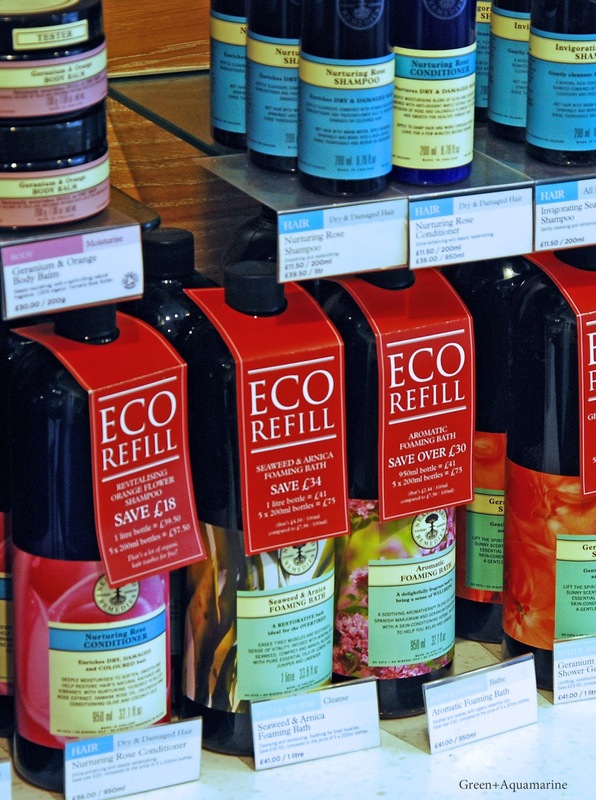 I think one of the most well-known brands for this is Neal’s Yard, which has been creating natural-based remedies since 1981, using aromatherapy principles. In terms, of beliefs, Neal’s Yard is awesome -carbon neutral, organic certified, cruelty-free and fair trade, amongst many, many other accolades. I popped into their York shop to have a chat with Felix and Chloe and find out more about the brand. One of my favourite aspects of Neal’s Yard is their involvement on campaigns. The two I am most interested in is the Beat the Microbead and Bee Lovely campaigns. Microbead plastics are found in many exfoliators and enter the water systems and ocean where they become ingested by animals and move up the food chain, potentially to us. 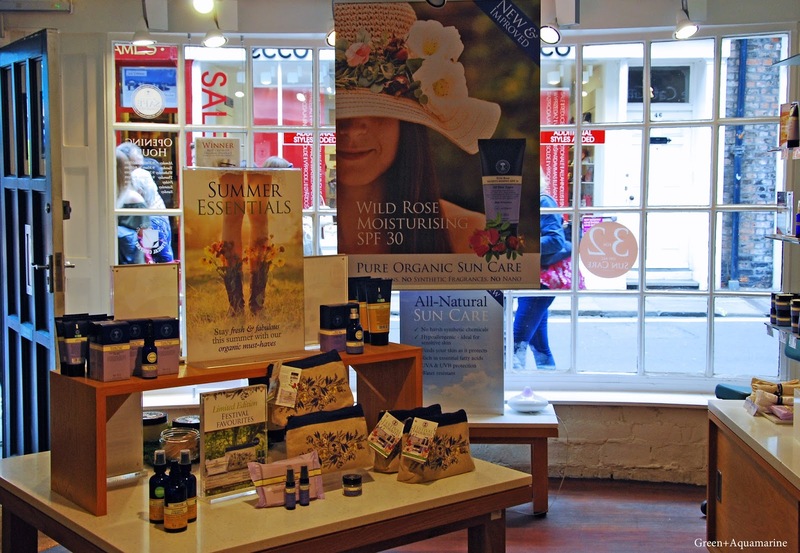 Neal’s Yard instead uses yummy ingredients like rice bran, Argan shell, lotus seeds and sea salt. 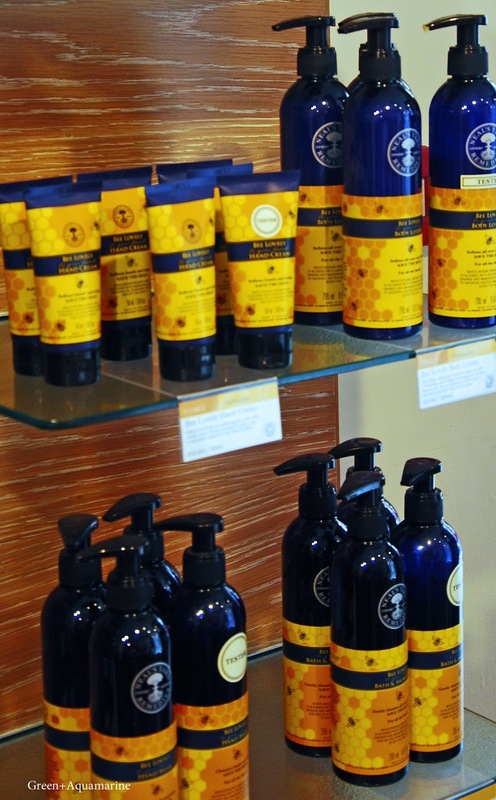 In response to the rapid decline of bee species, including honey bees, £60 000 has been raised by Neal’s Yard through their Bee Lovely products (that’s about £10 000 per year since the line launched!). Alongside using organic, responsibly sourced honey to make the moisturisers and products, a petition has been taken to Downing Street asking for a ban on neonicotinoids, a group of insecticides that have been wiping out bees. To top it, the range smells so good -Felix described it as like carrot cake, which gives you an idea of how rich and sweet it is. I asked what item was currently standing out as a hero-product, and was surprised to find that the answer was a diffuser. The Zen diffuser is ionising, has mood lighting and turns itself off so is really safe in a busy household. One of the diffusers was filling the room with scent from an in-house essential oil and it really was lovely. 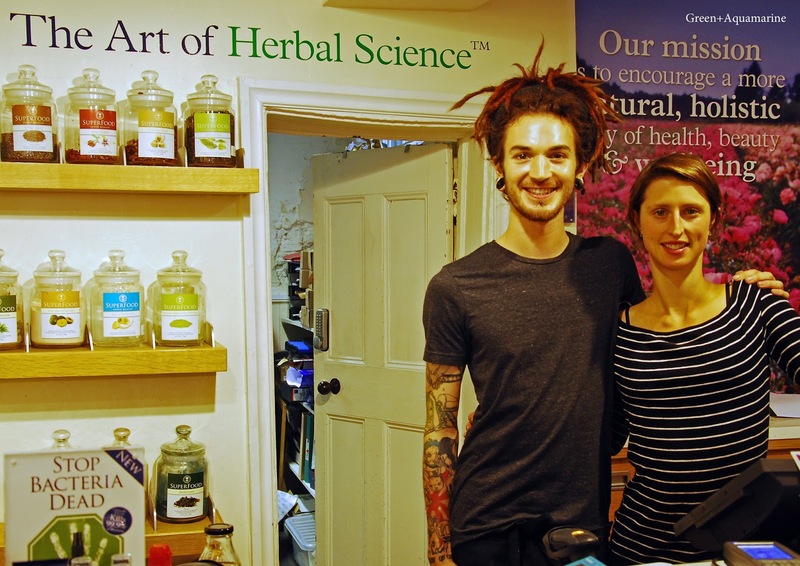 “York has an alternative health scene, which fits in well with Neal’s Yard. There are lots of yoga studios, buddhist centres and independent holistic health practitioners in the city”. Coworker Chloe is a yoga teacher, specialising in Yin yoga, and teaching in some of these yoga studios. 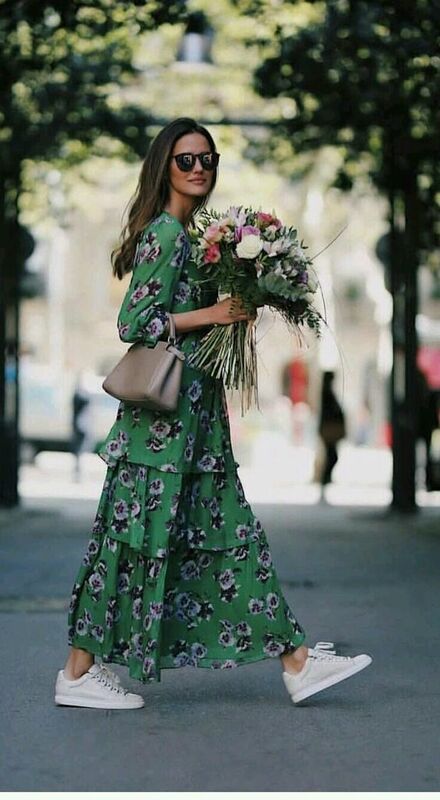 I am hoping to attend one of her classes with a little luck! 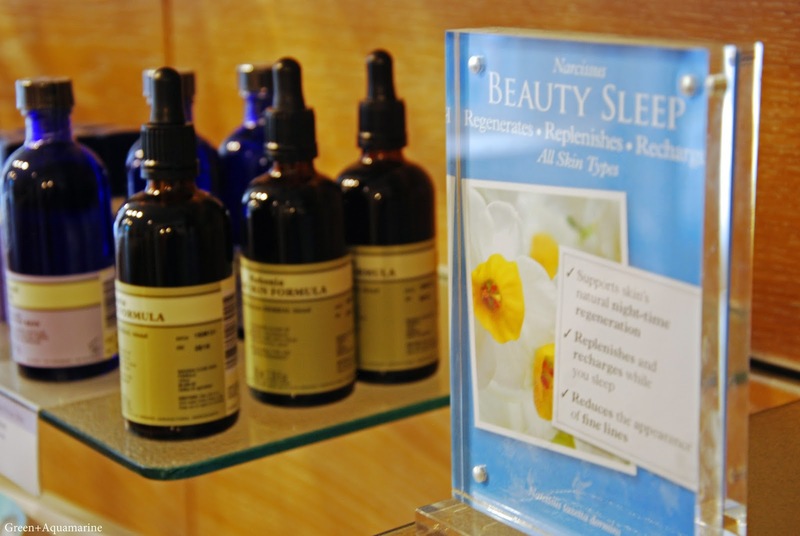 The York store also has a therapy room, with services including reflexology, psychology, massage and facials offered. Felix is an aromatherapist, and is benefitting from the Neal’s Yard graduate scheme, which offers professional support and further learning to support new practitioners. With these qualifications, Felix is more likely to be found making up his own facial oils himself than using the pre-made products, but loves the Men’s moisturising cream. His favourite oils to use are lavender and tea tree. Felix also recommends rose hip oil, which is full of moisturising fatty acids, whilst relieving congested skin. I personally have been using a rose otto-based cleanser and have seen real improvements in my skin in the last month. It was a really insightful afternoon, and I had a lovely time talking to Chloe and Felix. I couldn’t leave without a few cheeky purchases, so bought myself a new Bee Lovely hand cream, and a pot of coconut oil just for hair, skin and body care, rather than having to use the oil that I use for cooking. I have learnt a lot more about the brand, and feel even more confident about what I am putting on my skin.